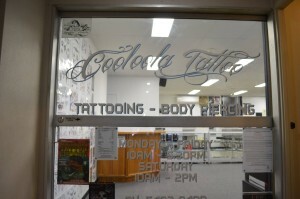 Our studio was Established in Gympie in 2000 and is situated at 25 Mary Street, End of Arcade. We adhere to all current legislation and are health Department approved. 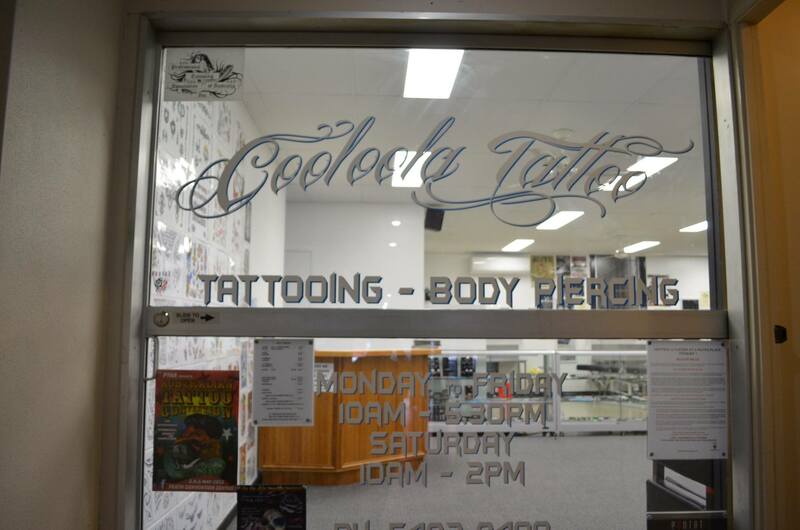 Caz’ Eammon, Josh and Kevin all have their certificates which you must have by law to tattoo or pierce in Queensland.We take this side of our business very seriously. With state of the art digital read-out autoclave for sterilization’ which is of course serviced and validated regularly. All needles used are single use and discarded. The shop is kept in a high standard of cleanliness at all times and you will find us all to be friendly and helpful with any and all enquiries. Caz and Eammon are both members of the PTAA (Professional Tattooing Assoc of Australia) To be a member of this association you must adhere to a standard of professionalism and be recommended by 2 current members who do not work in the same studio. Being a member of this association means we are up-to-date with latest trends’ technologies’ ideas and events in the tattoo industry. We have 1000’s of designs for you to choose from and you are welcome to bring in your own or we can custom draw one for you. You are only limited by your imagination. Skin Divers, Dermal Anchor and Dermal Punch also available. We also have an extensive range of body jewelery in the studio and will take orders for you if we haven’t in stock what you desire. We also stock Alchemy Gothic jewelery. To request specific information about us, please use our Contact form.